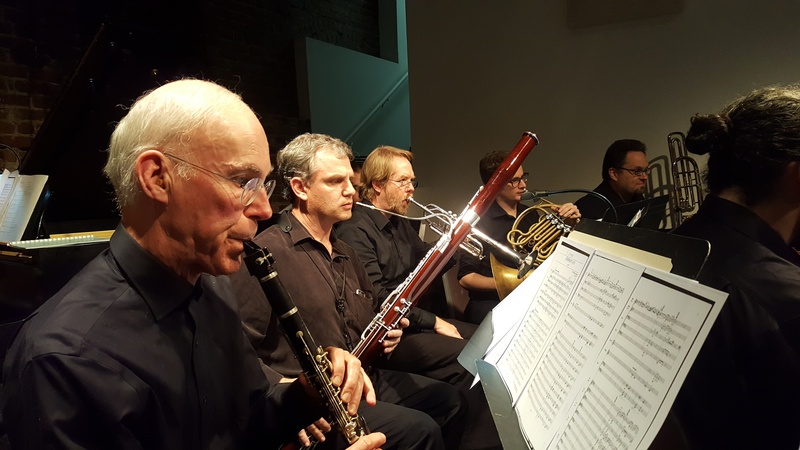 A multimedia event with classic and new compositions, performed by sopranists Jill Wagoner and Anne Hepburn Smith, pianist Hussein Al-Naswari and Feona Lee Jones, and The Opus Project Wind Quintet and Orchestra, conducted by Mark Alburger. The Opus Project is a project of the Ritual Art Troupe. Tell us (and your friends) you’re coming on Facebook!